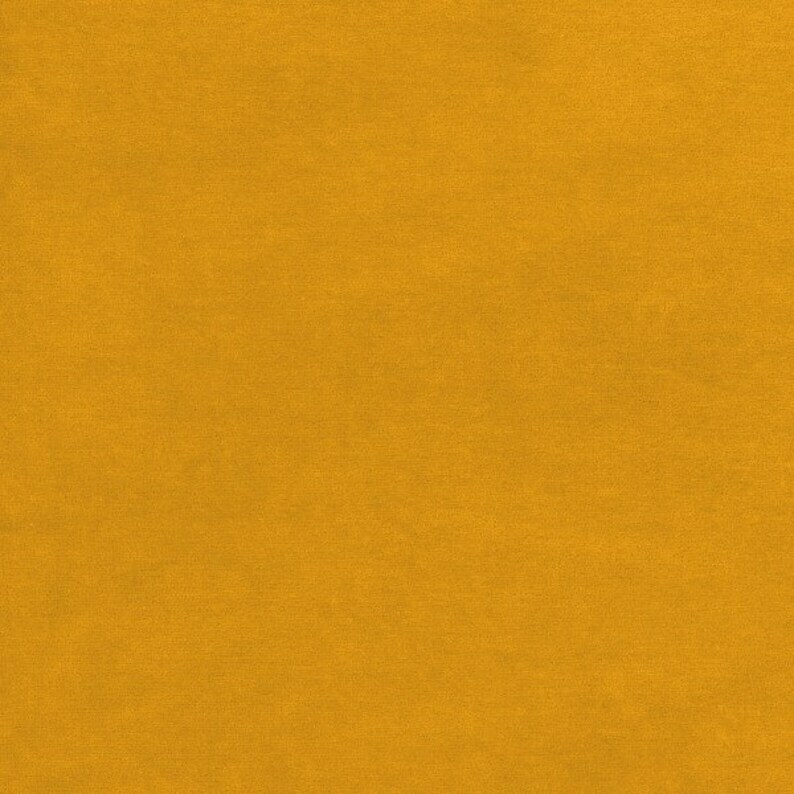 This gorgeous yellow velour will be perfect to make sustainable yoga pants and active wear for the whole family. It will also be perfect for cushions. It is feels very luxurious. Unit: sold by the 1/2 meter (1,64 ft, a little bit over half a yard) - Please contract me if you wish to get a specific length.